Hi, first of all thanks for a great product! Is there anyway to have the player on the lockscreen? The App will update on both stores automatically, but 5.5 is at the moment in test-phase and will be released next week. What's the status on pandora mode for the android client? I love the beta app. I had an issue trying to share, the link that it sent out had localhost:4040 instead of the link to my server. am I doing something wrong? pajamas wrote: I love the beta app. Try turning off Wifi and share over 3g/4g, or connect to a wifi that's NOT your home network. 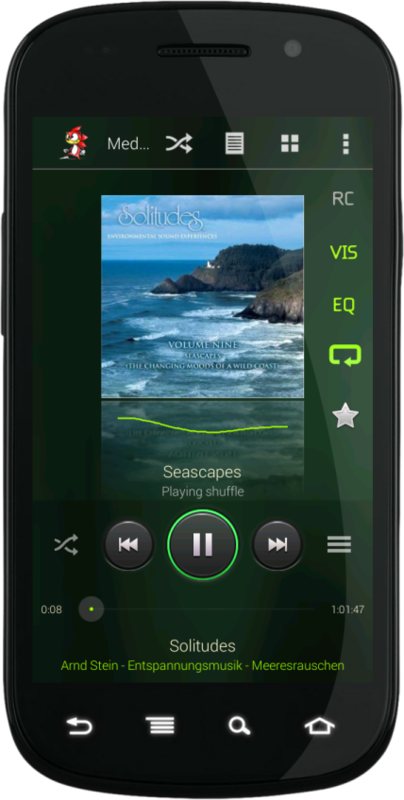 Any plans for adding the pandora feature that's in the main Madsonic interface? You need to use an external URL, not localhost:4040. Access your server over the Internet using an easy-to-remember address. Status: Successfully registered web address. I can't find the app in Google Play store if I follow the link in the OP. rolandow wrote: I can't find the app in Google Play store if I follow the link in the OP. I'm sorry for the intricateness. New user to madsonic here and love it. Thanks for your work on the project. 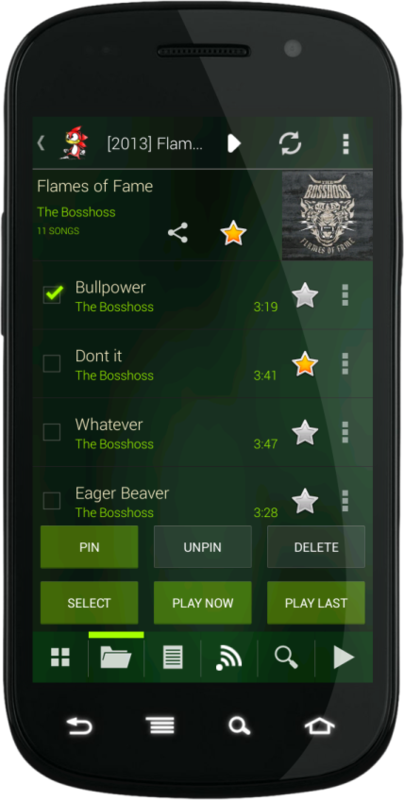 Currently, I'm using the subsonic Android app, but would love to support your android app. A couple people have asked about a toggle for pandora mode in the android, but has gone unanswered. What plans do you have for that? For me, that would be the one killer feature of the android app. hi madsonic, just to let you know i purchased the android app via amazon and it works well . 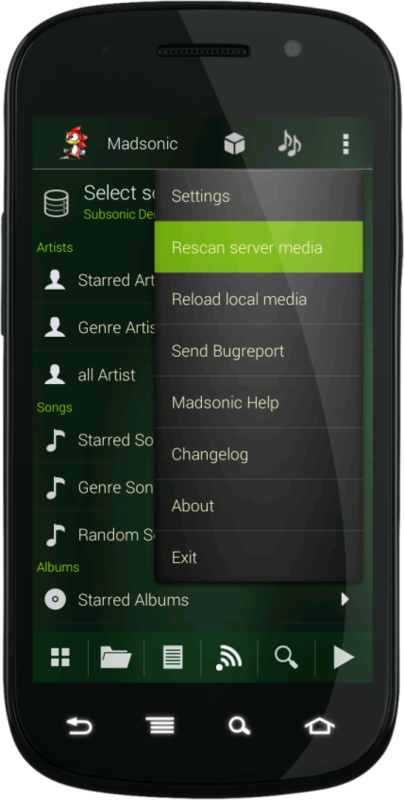 i have a feature request, dont know how difficult this is but would love the ability for madsonic android app to detect if your connected to your home wi-fi or not, if you are connected then automatically use your internal server details, if on 3g/4g then use remote server details. at the moment i need to remember to switch my server connection when home, and the same when im out and about, would love a more intelligent (automated) way of doing this. 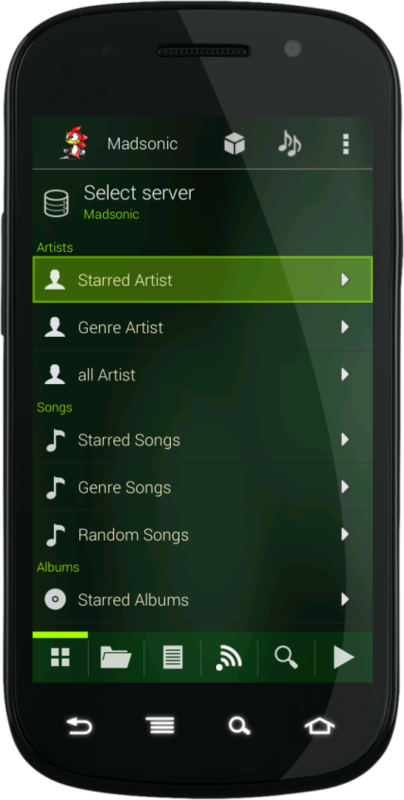 binhex wrote: hi madsonic, just to let you know i purchased the android app via amazon and it works well . i have a feature request, dont know how difficult this is but would love the ability for madsonic android app to detect if your connected to your home wi-fi or not, if you are connected then automatically use your internal server details, if on 3g/4g then use remote server details. I have been playing with these a lot. How your local and remote adress are different from each other?